With anti-inflammatory, antipyretic, soothing, laxative, immunostimulating and diuretic properties, the pansy is recommended primarily to aid in skin treatments, anti-acne, and inflammatory processes such as rheumatism. The flowers can be used to make teas or compresses in the affected region. As well as its appearance that conveys peace and tranquility, jasmine gathers properties that include soothing, emollient, rejuvenating, relaxing and invigorating action. Because of this, it is very suitable for the treatment of itchy skin, depression, irritation and contracting muscle. The essential oil of the plant has pleasant aroma and relaxing properties very indicated in massages. 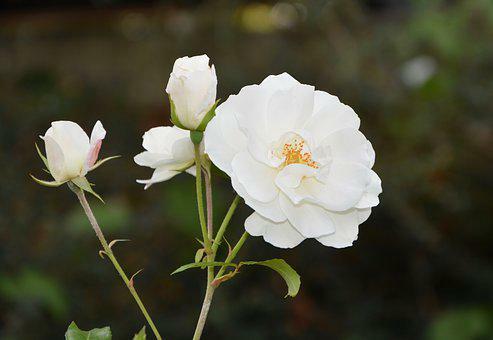 Many people can not imagine it, but white roses are also on the list of medicinal flowers. They have astringent, calming, laxative, anti-inflammatory and depurative properties. Hence, they are recurring ingredients in cosmetics for skin cleansing. Tea from its petals is recommended as a soothing source. 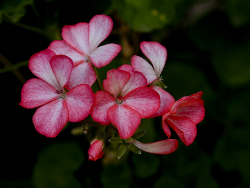 Geranium is a plant rich in astringent, antiseptic and healing properties. These characteristics make the flower to be recommended for skin treatments, which include combating cellulite and stretch marks. 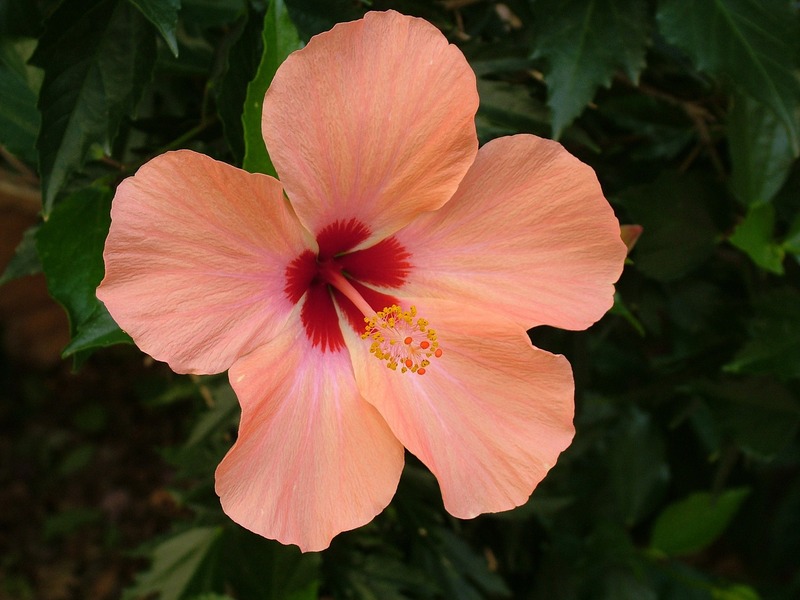 The hibiscus is one of the medicinal flowers that most gather properties. It has a laxative action, being excellent against constipation. Combats flu, colds, cough and fever due to its expectorant action. It also relieves stomach pain and menstrual cramps for its analgesic and soothing effect. These flowers are diuretic and rich in antioxidants, active ingredients that slow the aging of the skin and optimize the process of weight loss. In addition, they have antihypertensive properties, which help to lower cholesterol levels and control blood pressure and glucose. Lavenders also have antifungal and bactericidal properties, which make them common ingredients in cleaning products. But they also have active principles that help maintain body and analgesic health, sedatives and healing, responsible for their indication to combat stress, anxiety and even sleeping difficulties. Its effects can be availed by means of its essential oil or tea from its petals.